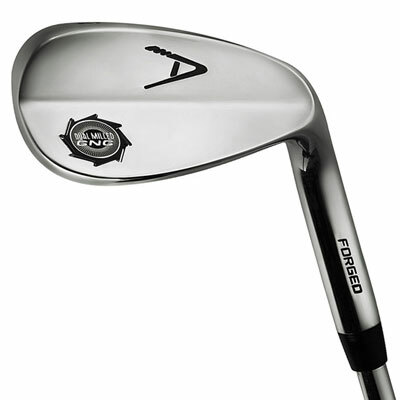 Set of three wedges in lofts of 52, 56 and 60º. The Dynacraft Dual Milled CNC wedges start with a five step forging process from a billet of soft carbon steel providing that unmistakable feel coveted by professionals and low handicap golfers in the world. This is indeed true forging that is not to be confused with form forging using harder 8620 carbon steel that many other companies choose to manufacturer their wedges from. A brilliant high-chrome finish provides the classic look for years of durability and beauty. 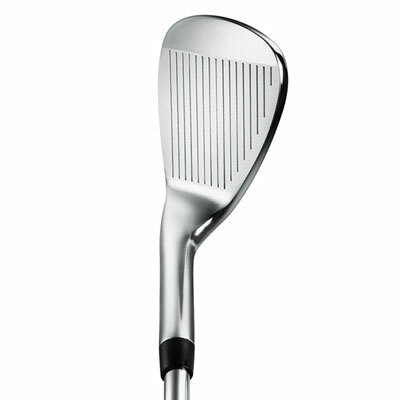 For more details about the Dynacraft DMC Forged Wedges, click here.